Meet Kara! She’s a Monett High School senior this year. 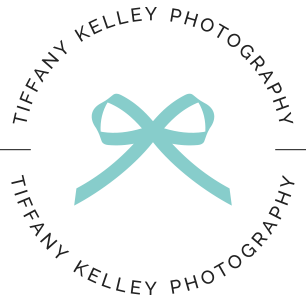 Her photo shoot experience started by having professional hair and makeup at the studio. Then, we traveled all around the Branson area capturing fun summer-themed senior portraits during her 3-hour Deluxe Session. 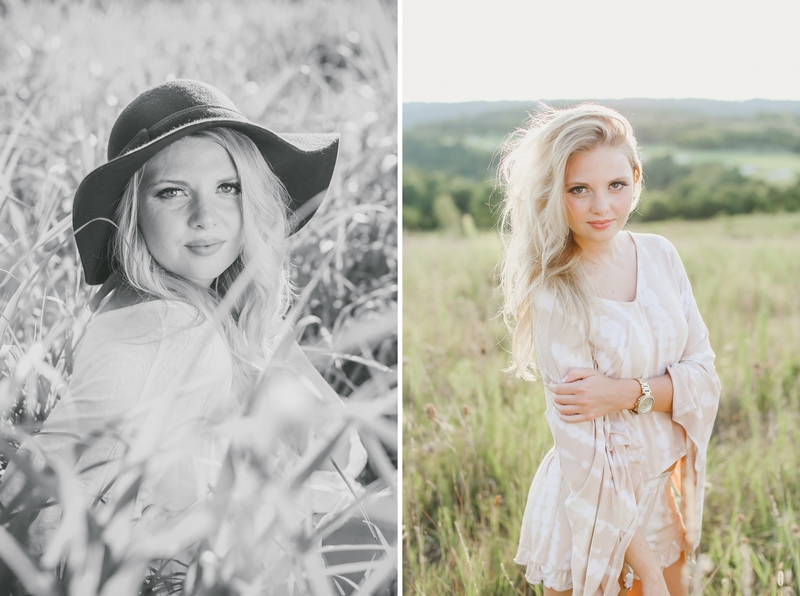 We started at the park, stopped to enjoy some “golden hour” photos in a tall grassy field, then capped it off with some lakeside portraits at Table Rock Lake just as the sun was going down over the horizon. 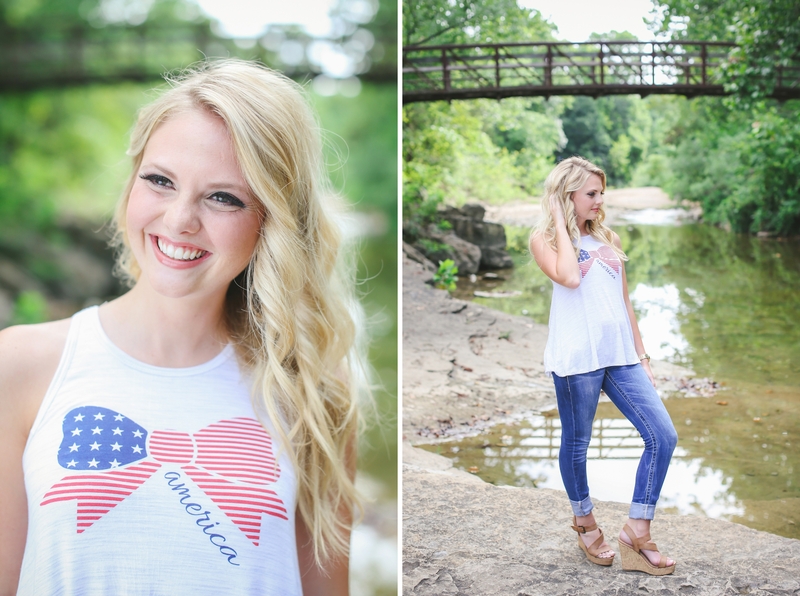 A few of our favorite images from her session below….